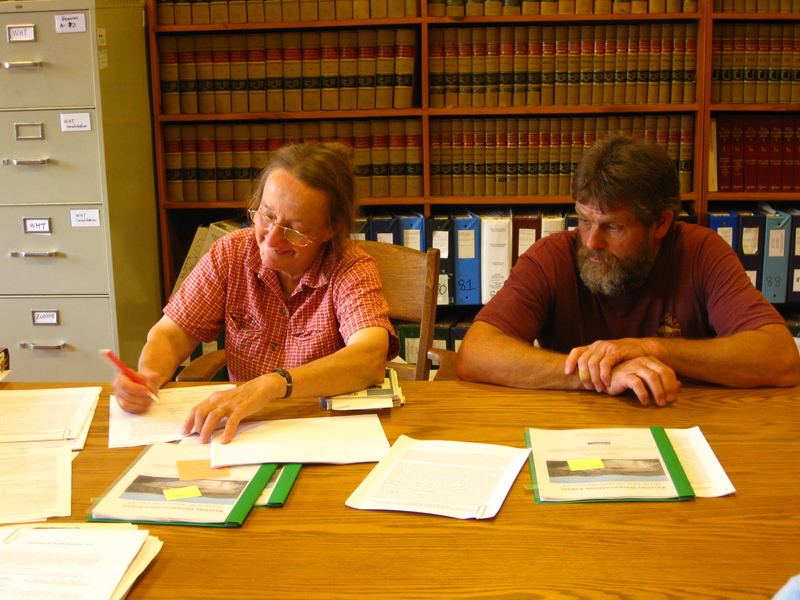 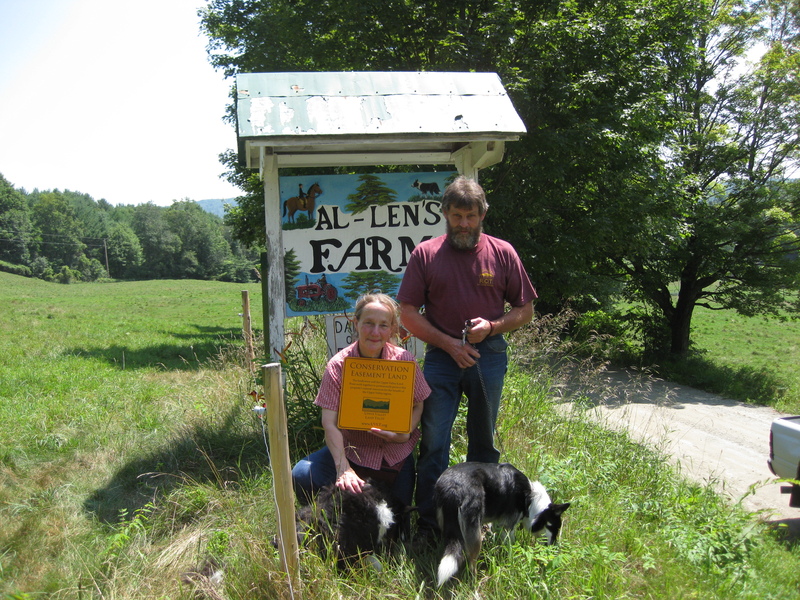 On a sunny day in August, Alice and Larry Allen were finally able to put their signatures on a conservation easement protecting their 62 acre dairy farm.Â This moment marked the end of a 12+ year journey to protect their farm.Â The Al-Len Farm in Newbury (with about 1.2 acres in Ryegate) is now protected with a conservation easement that provides a public trail and buffer along 5,800 feet of frontage on the Wells River. 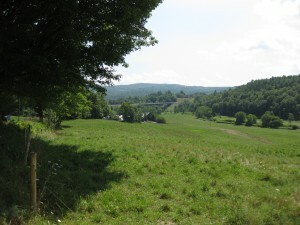 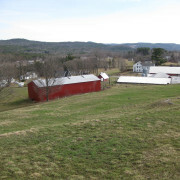 The Al-len Farm has been a certified organic dairy farm since 2006 with the Northeast Organic Farmers Association of Vermont (NOFA VT).Â Now that their farm is protected, the Allenâ€™s beautiful organic dairy farm is being sold to a younger generation of dairy farmers who intend to keep up the same excellent stewardship practices the Allens have kept for years. 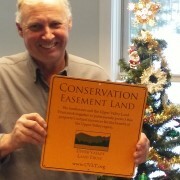 Thanks to VHCB and the CT River Mitigation and Enhancement Fund for grants which provided aid to complete this project.